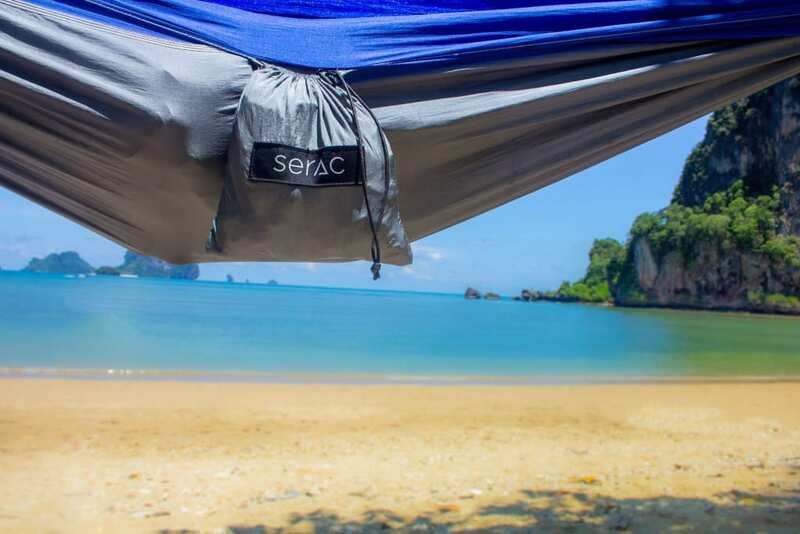 Sleeping in a travel hammock has more benefits than you would originally imagine. Studies have shown that lying on your back with your head slightly elevated is scientifically proven to be the ideal way to sleep. In this position, you sleep can comfortably and avoid morning muscle soreness and aches. 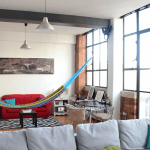 In fact, people often find it more natural to fall asleep in a hammock than on a regular stiff mattress due to the flexibility and cozy space hammocks offer. 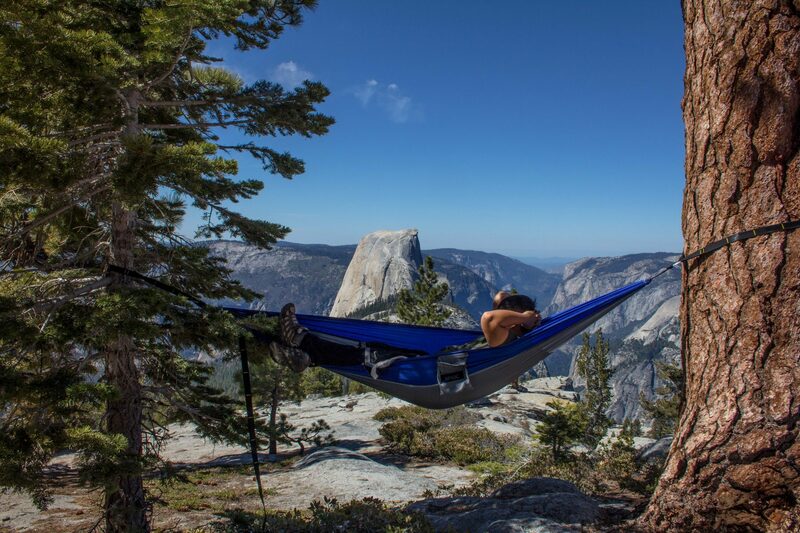 Camping hammocks can also provide deep and necessary REM sleep, which leads to enhanced memory and concentration capabilities during the day, leaving you energized and alert. Surprisingly, hammocks’ benefits go far beyond the realm of comfortable sleep. Hammocks can actually be used in the treatment of insomnia. The parent of boy who was suffering from insomnia for over fifteen years claimed he finally established a regular sleep pattern simply by switching to sleeping in a hammock. Some scientists theorize that the gentle swinging of a hammock is what lulls most people to sleep so easily. The optimal position that you are in while sleeping in the hammock puts your entire system into a deep slumber, and it actually works very efficiently. Remember that, in turn, deep sleep makes your brain waves stronger and prevents the negative consequences from lack of sleep, such as impaired judgment or chronic symptoms like depression or hypertension. When someone is lying on solid surface, they experience pressure on various parts of their body. This can be eliminated with your hammock. You are suspended in mid-air, which means that no pressure is being exerted on your body. 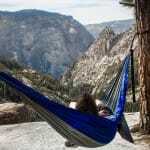 The health benefits of hammock are not really widely known, but are incredibly rewarding and helpful once discovered. Also, the views from a hammock! 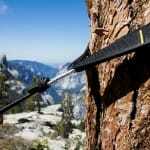 Don’t be constrained in a tight tent. Lay back, see and enjoy the outdoors. Fall fast asleep with the stars in the night sky. It is relaxing to find comfort in travel hammocks and allows you to get the rest you need to carry through the the day. So be sure to try it at least once. It’s fascinating to learn about the widespread effects simply sleeping in a hammock can bring. The list can go on and on. Happy Hammock Sleeping! 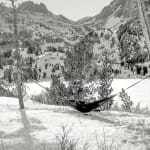 This entry was posted in Hammock Benefits and tagged benefits, Camping, hammock, posture, sleeping.